Literary Lindsey: It's Monday and we went to the book sale! Oh, good choices! I haven't read any yet. I've had my eye on Vinegar Girl so that must have been fun to pair it up with the "original". Patient HM I know nothing about so will check it out online. And Commonwealth I see everywhere I go-- must be a very good one or just has great buzz! The Harvest Fair sounds like fun, and yay for library sale books! I've been seeing Commonwealth quite a bit around the community lately - I hope you enjoy your upcoming reads! Wow, what a great reading week you had! 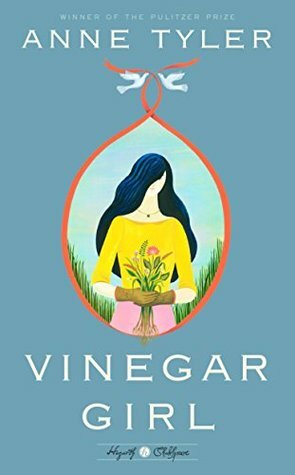 Very impressed that you read both Vinegar Girl and Taming of the Shrew! Looks like a nice variety overall. 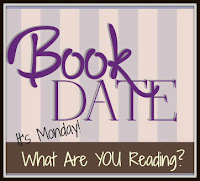 Enjoy your books this week as you settle back into "real life"! I keep hear ing about Patient H.M. I think I need to check it out. I hope you love Commonwealth! The Tyler and Patchett books look interesting. You've got some great books this week. Have a great one and happy reading. I'm glad you liked "Patient H.M."! 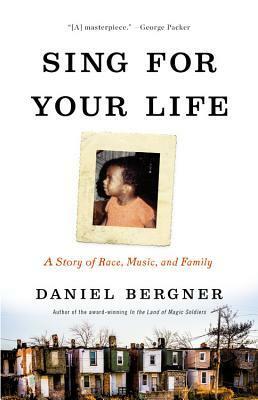 That one is on my nonfiction to-read list... my very, very long nonfiction to-read list that I desperately need to actually read something from now and then! And I think I'm going to have to read "Commonwealth." 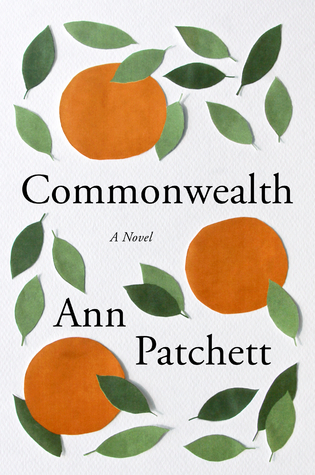 I've never read anything by Ann Patchett before, but apparently all the cool kids are doing it! ;) Good luck getting back in your home's good graces! I just finished Commonwealth. Patchett is coming to Houston next week. I love to have read the book before I see the author. 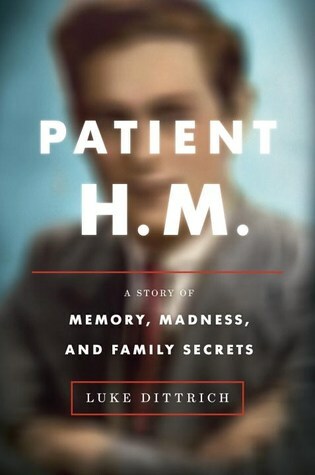 Patient H.M sounds fascinating - I tend to be a genre reader, sometimes I only want to read mysteries, or fantasy, or historical fiction, but this sounds perfect for my next nonfiction mood!